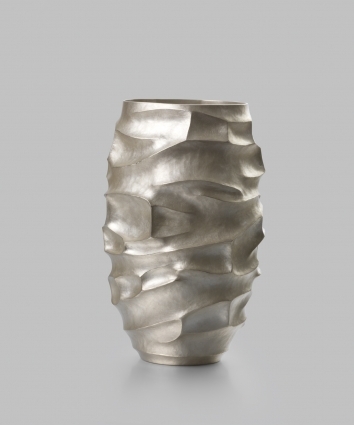 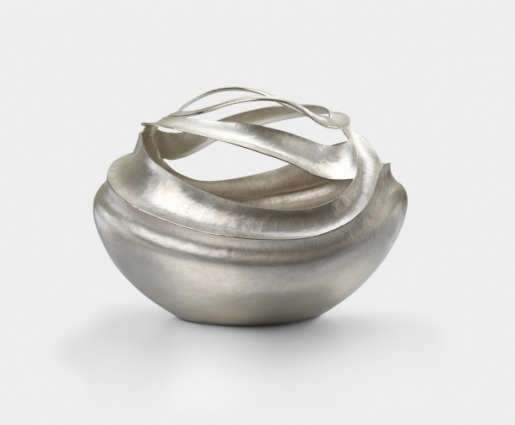 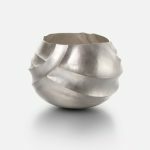 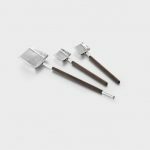 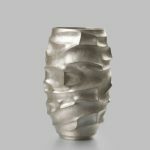 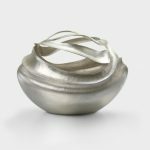 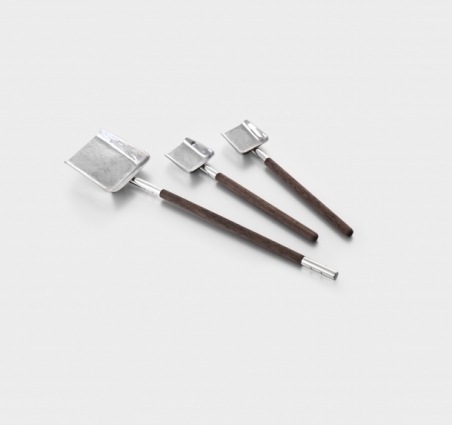 Phil is a contemporary designer silversmith who is inspired by fluidity in nature and contemporary architecture. 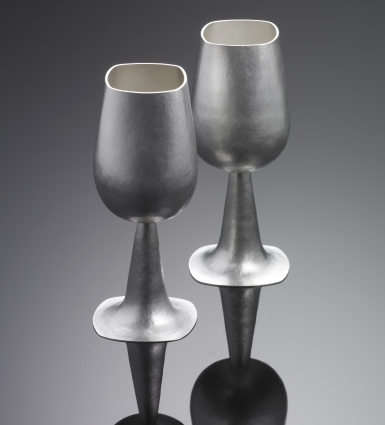 One style of work that he has used to create a contrast between these two inspirations is the use of a myriad of hammering techniques on sheet silver. 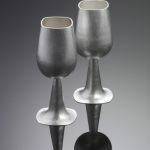 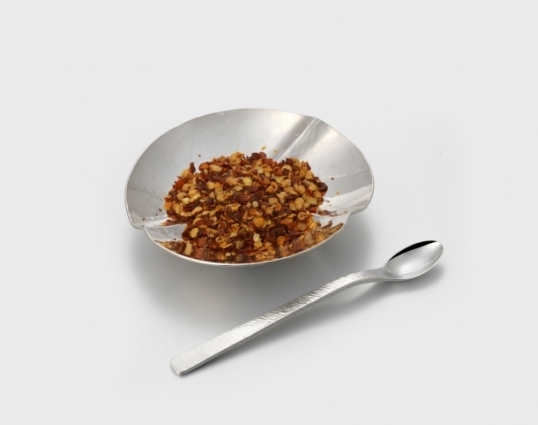 Another style that he has used in exploring these inspirations is fabrication of sheet silverware. 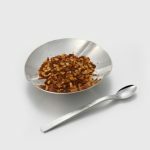 How to contact Phil Jordan.